Here are the top 10 most renowned companies founded by immigrants. Apple – Steve Jobs, the man who revolutionized communication system was an immigrant. His biological father Abdulfattah “John” Jandali was born and grew up in a traditional Muslim household in Syria. He met Jobs’s biological mother Joanne Carole Schieble at the University of Wisconsin where he was doing a PhD. 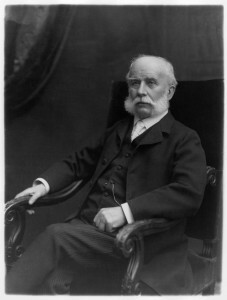 Schieble was of Swiss and German descent, who grew up on a farm in Wisconsin. 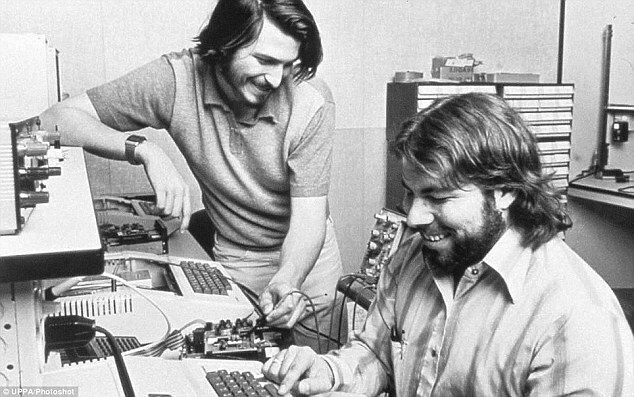 Apple’s another founder Steve Wozniak was also a second generation immigrant. His father born in Ukraine and mother was from German-Swiss background. The family immigrated to US and Wozniak was born in San Jose, California. Apple today is the most valuable company in the world, and also among the most successful companies founded by immigrants. 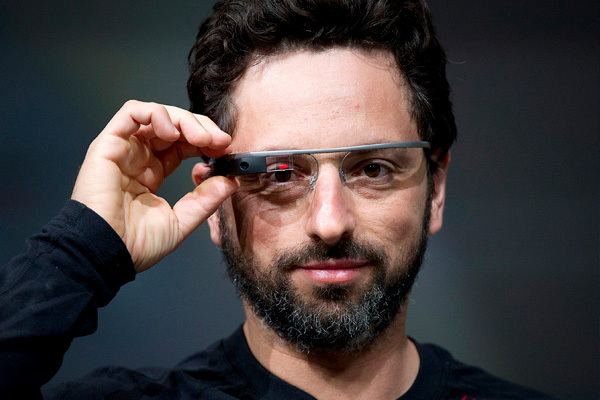 Google – One of its founders, Sergey Brin, was a first generation immigrant. He was born in Moscow, Soviet Union to Russian Jewish parents, relocated to the USA at the age 6, founded Google and now the 12th richest person in the world. 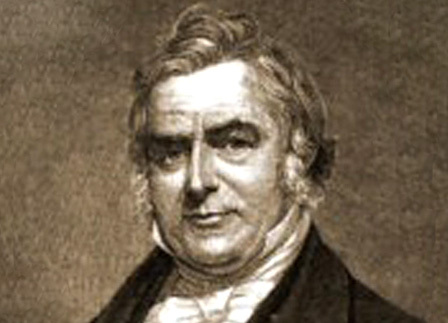 Colgate – William Colgate, the founder of Colgate toothpaste company was a first generation immigrant born in England. He came to New York in 1804 and the rest is history. 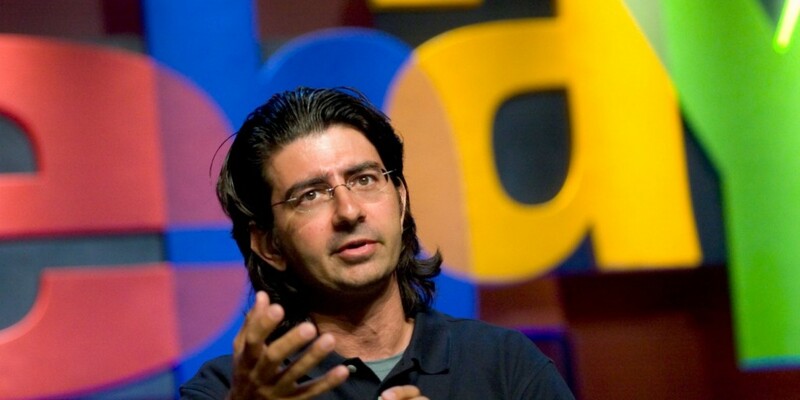 eBay – The founder Pierre Omidyar became a billionaire at the age of 31 and is a first generation immigrant. He was born in Paris to Iranian immigrant parents living in France. His parents moved to the USA when Omidyar was a child. McDonald’s – The founder of McDonald’s corporation Ray Kroc was born in Chicago to parents of Czech origin. Yahoo! 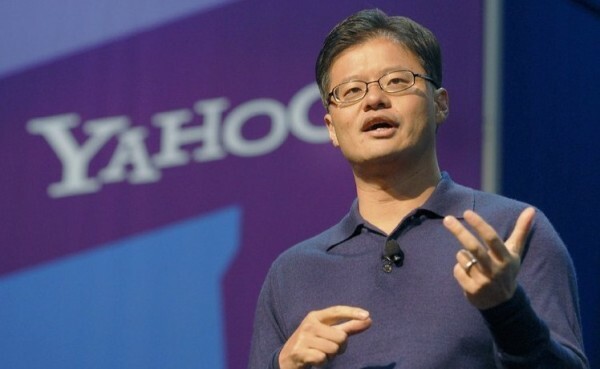 – One of its two founders, Jerry Yang, is a first generation immigrant. He was born as Yang Chih-Yuan in Taiwan. His mother moved to California after the death of his father. Yang changed his name to Jerry after coming to US. Goldman Sachs – Both founders of this multinational finance company were immigrants. Marcus Goldman was born in Germany to a Ashkenazi Jewish family. Goldman moved to America in 1848 during the first great wave of Jewish immigration to America. 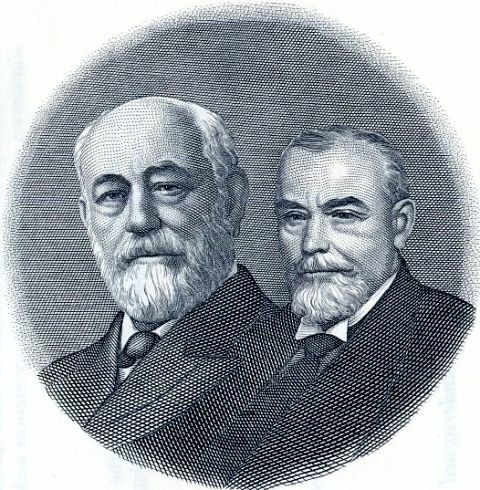 Samuel Sachs, the second founder of the company, was a second generation immigrant, born in Maryland to German descent parents. Pfizer – This iconic American pharmaceutical corporation was founded by a German chemist named Charles Pfizer who migrated to the USA during early 1840s. Uber – Travis Kalanick, one of the two founders of this online transportation company, is also a second generation immigrant. Kalanick was born in California. His father’s family is Czech and Austrian descent and his mother a Jewish. 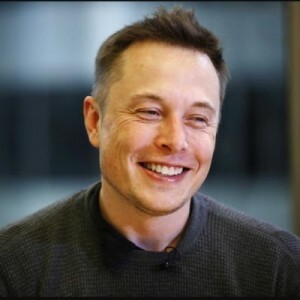 SpaceX – The mind behind this American aerospace manufacturer and space transport service company, Elon Musk, is a first generation immigrant. He was born in South Africa in 1971. His mother was from Canada and his father was South-African. He moved to Canada at the age of 18. He relocated to US in 1992 to study in the University of Pennsylvania.